Replacing pool table cushions and rails is easy and simple. All you need are a set of new rails, a staple gun, glue, a sharp knife, and a straight edge! 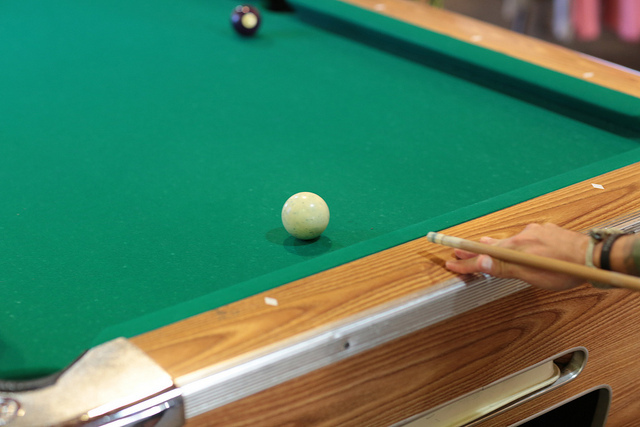 If you’re trying to save some money and hold on to your trusty pool table, you can learn how to replace pool table rails by reading this 5 Part Guide. Img via Pool Table Pros. Pool table cushions are supposed to last 20-25 years but as with everything else in life, this is not always the case. Sometimes rails can fail after only 5-10 years of play. Obviously this all depends on use and maintenance of your pool table. 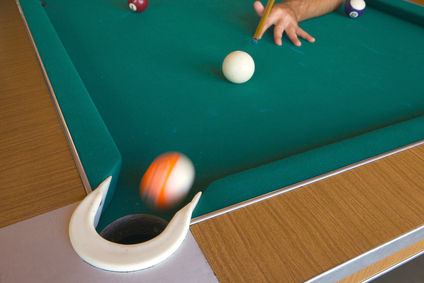 For those who play occasionally, your pool table will last up to nearly 20 years with no problems. Pool tables used in bars, pubs, and other commercial venues tend to to see much higher use, causing cushions to wear our much quicker. A gaming table is a prime source of entertainment, whether it’s in a public space or in the privacy of your home. 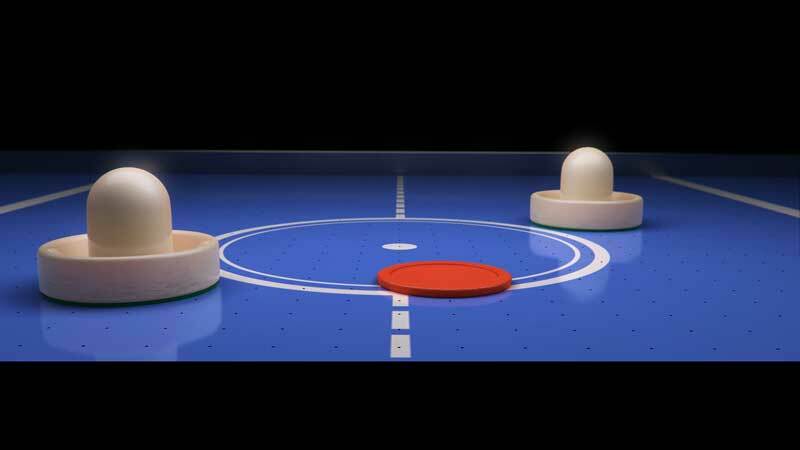 In order to maintain the quality of each game, it’s important to care for the felt, or billiard cloth, of the table. If it’s full of stains, tears, or not level, playing on the table will also be difficult, and you want the gaming table to be a focal point of entertainment. The challenge in any business is how to optimize resources to maximize profits. If you own or manage a pool hall, game center, recreation center, or casual dining establishment, one of your most limited resources is space. Your priority then becomes how to use this space to its fullest. Table layout and game furniture becomes a large part of what can make these businesses successful and operate efficiently. Coin operated game tables are one of the best ways to do this. It provides a fun, exciting way for your customers to spend time in your establishment and keep them coming back. Not everyone can fit a foosball table into their floor plan, but I am willing to bet there are a lot of people who think they do not have room but actually do. If you are not sure where you can place a foosball table, then this will guide you through some of the pros and cons of each potential location. Foosball tables are smaller than most other game tables, so a little effort goes a long way. Foosball tables are lot of fun, no matter where they are. 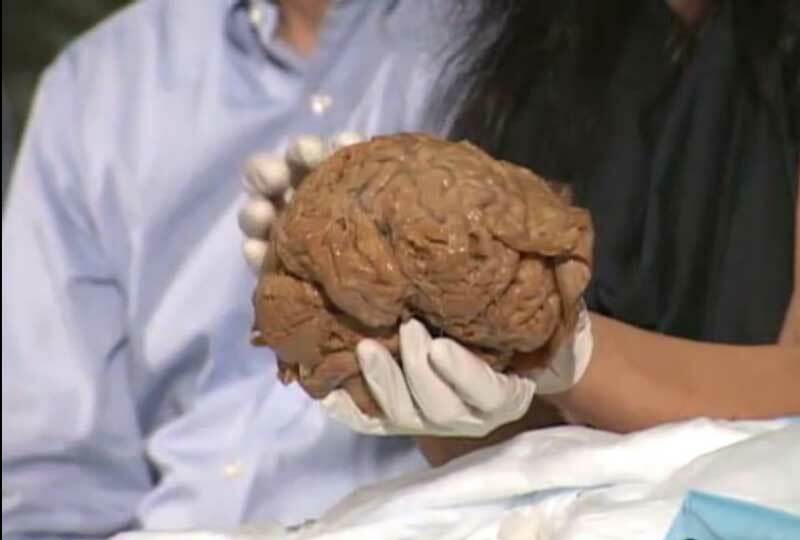 Unfortunately, their popularity means that they are used, and sometimes abused, a little too much. Game tables are an investment, so it is important to do routine maintenance on them to keep them in tiptop shape. This may sound like a hassle, but it really is quite simple. One way to make it easier to get used to is by working it into your regular house cleaning schedule. Remember, the more consistent you are with cleaning your foosball table, the less work it will be each time. 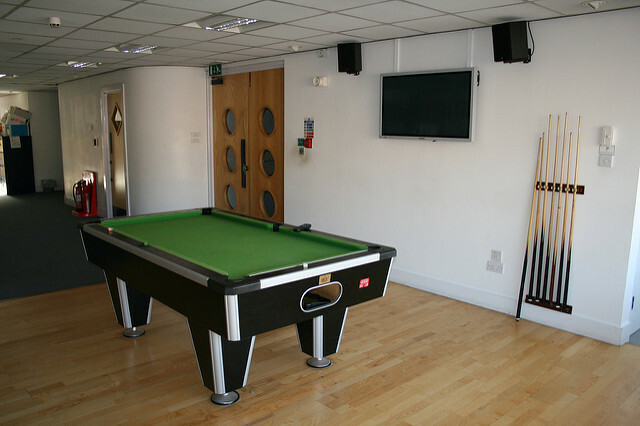 You should feel pride in investing in a pool table, as it’s undoubtedly one of the coolest items to have in your home. With this in mind, however, it’s important to regularly care for a pool table. 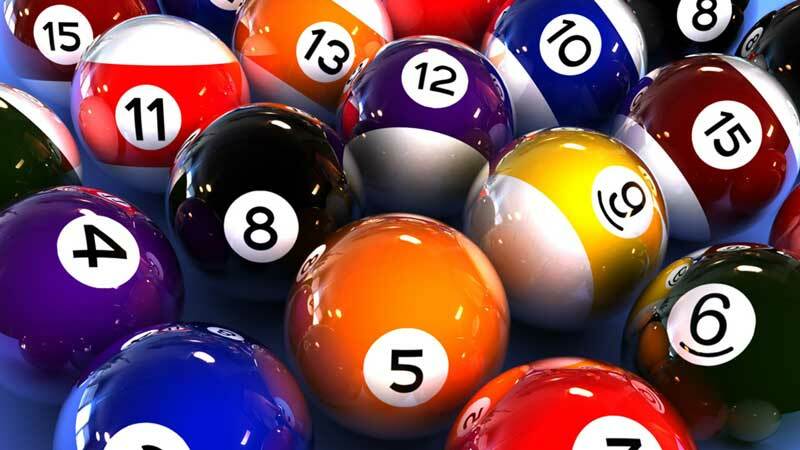 Simple weekly or biweekly maintenance is the key to maintaining your pool table for years to come.